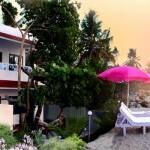 Kollam Beach located in Kollam District of Kerala State of India is a famous beach which is also known as Mahatma Gandhi Beach. 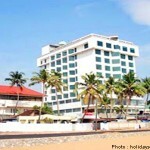 The beach has a park which is famous tourist attraction in Kollam and is of great importance and international fame. 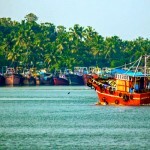 There is a lighthouse located near the Kollam beach which is about 144 feet high and was established on 1902 , the area you will feel the presence of Dutch and Portuguese era as it was the their prominent settlement areas during historic times. 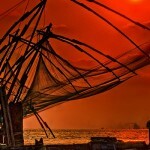 Kollam is also famous for its backwaters and hence is a popular destination in Kerala State. 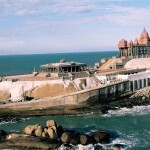 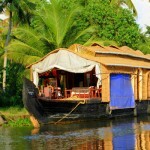 Backwaters along with beach makes this place popular among tourists.